20 Custom floppy disks for the MPC3000.Filled with the best hip hop kits you will ever find for your Mpc3000.Ill,kicks,snares,hats,fx,basses,guitar,hits & prc.A must for hip hop and r&b production. All 20 $100.Order now and take your tracks to a whole new level! Or 40 Custom floppy disks for the MPC3000.Filled with the best hip hop kits you will ever find for your Mpc3000.Ill,kicks,snares,hats,fx,basses,guitar,hits & prc.A must for hip hop and r&b production. All 40 $200.Order now and take your tracks to a whole new level! FIlled with the best hip hop kits you will ever find for your Mpc3000.Ill,kicks,snares,hats,fx,basses,guitar,hits & prc.A must for hip hop and r&b production. All 50 $250.Order now and take your tracks to a whole new level! 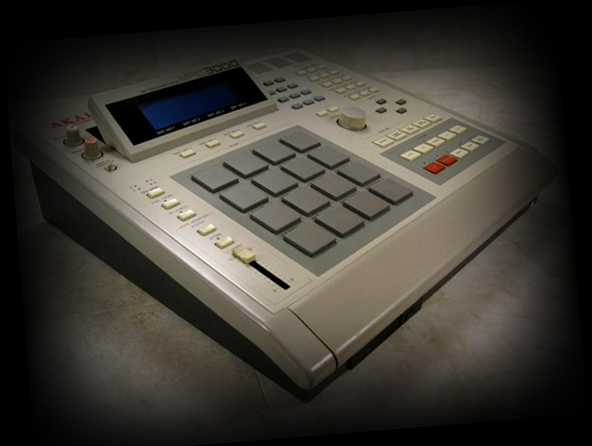 So you got the MPC3000 one of the most sought after MPC`s ever made for it`s legendaryfeel and sound. But good sounds for it are hard to come by unless you shop with us.We still have the illest MPC3000 sounds on 3.5 floppy disk. Now pack it with some bangin SoundsForSamplers drum kits. There is no question you will love our sounds much better then anything you have ever bought before for the mpc3000. 30 Custom floppy disks for the MPC3000.Filled with the best hip hop kits you will ever find for your Mpc3000.Ill,kicks,snares,hats,fx,basses,guitar,hits & prc.A must for hip hop and r&b production.